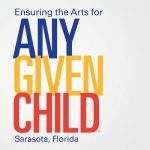 Since 2009, the Cindy Balistreri Award for Excellence in Arts Education has recognized outstanding practitioners of arts education in Sarasota County Schools with a $500 stipend for professional development and/or arts education in the classroom. Principals nominate applicants and the winner is announced in the spring. 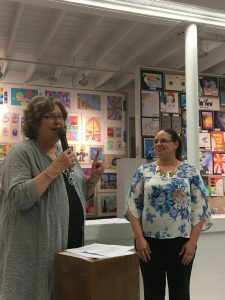 The award is named for Cindy Balistreri, who served for 38 years as a music educator and Fine Arts Program Specialist for Sarasota County Schools and was a statewide leader in arts education. She retired in 2017 as Education Manager and Patriot Plaza Manager for the Arts & Cultural Alliance.